Professionals are always looking for new ways to increase productivity in the workplace. 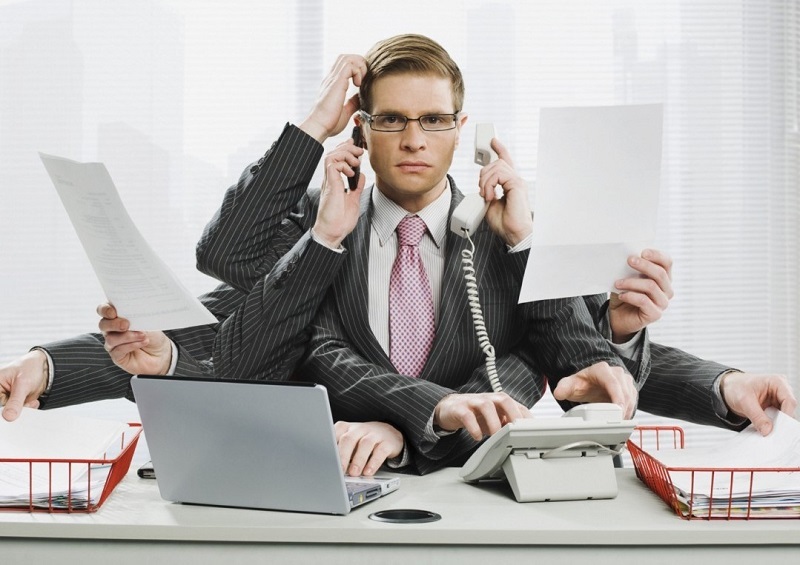 Multitasking, however, seems to be the wrong path: dispel some myths about. 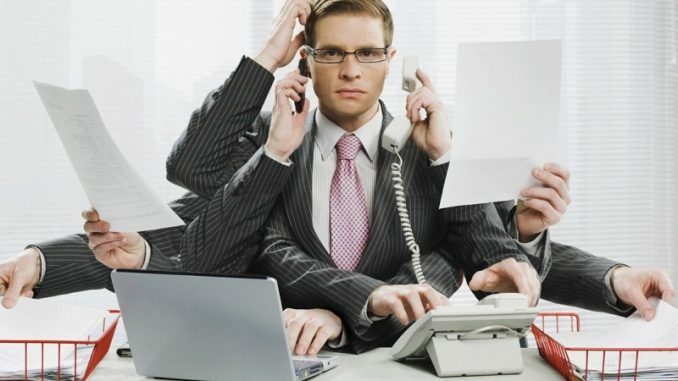 To be or not to be multitasking to increase productivity? This is the dilemma of many professionals, but certainly not of science, based on several studies, explains how damaging both professional and do more things simultaneously. Although the fact of sending SMS while talking with another person or read the email in the middle of a meeting suggests to buy time, according to a study reported in the Journal of Experimental Psychology, who performs more actions together reduces its yield. Shared opinion and supported also by the report prepared by an Institute of Psychiatry in collaboration with BBC News, it explains how the harmful effects of multitasking, especially in an age like ours, in which much of the population depends heavily on technology: responsible for the survey, this sort of “info-mania” rampant that affects a number of people continues to grow, in the long run is likely to result in a reduction of 10 points in IQ of stakeholders. Although you might believe that, getting used to perform different tasks at the same time, improve accordingly individual performance, a recent study by the National Academy of Sciences says the exact opposite: anyone who is so determined to maximize productivity trying to do several things at once ( hoping to benefit from the practice), as well as dramatically decrease the personal and professional performance, lose concentration and is more predisposed to error. But at the corporate level on such aspects affects multitasking? Productivity: Dedicating themselves to different tasks at the same time it is less efficient from the point of view of performance. Given that, according to what science says, do more things at the same time it is wrong, then try to figure out how to maximize performance and optimize the available time avoiding multitasking. Early in the morning write down their priority list, remembering to reserve the first positions to the most urgent activities and establishing for each point an implementation period (respecting the self-imposed deadlines will avoid delays and customer complaints). Instead of answering all emails as they arrive in the inbox, only dedicate two breakers a day (one in the morning and one in the afternoon) for managing these messages: in this way you avoid the continuing loss of concentration and you can meet any request within a reasonable timeframe. Considering the fact that 83% of professionals are unable to mimic the time spent in social networks, blogs and other sites like that, to avoid any unnecessary waste of precious hours, you should install in your computer applications that block the access to these platforms, so they can spend the whole day at work issues. Recently it was discovered that the most effective way to achieve results in the professional, is to make short breaks every 90 minutes: one hour and a half of activity followed by a short break it would ensure the right balance to maintain high levels concentration. These recent considerations of science on multitasking: a very common practice to limit as much as possible to boost productivity.